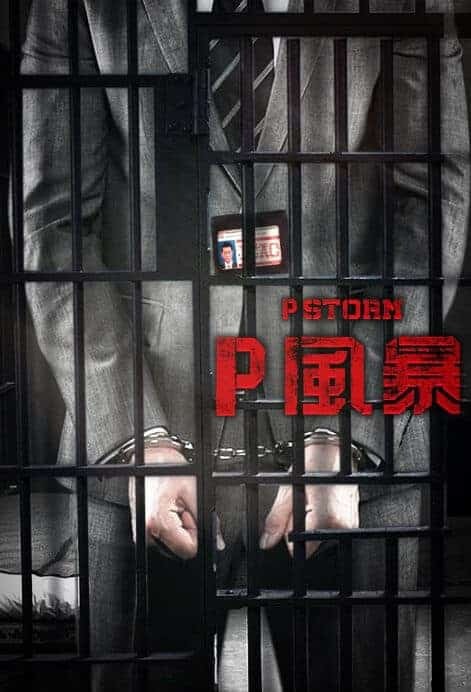 Trailer for New Chinese Action Film "P Storm"
Chinese director David Lam has completed his most recent production “P Storm”. The action film is the fourth in the “Storm” series with the first entry “Z Storm” being released back in 2014. The film stars Louis Koo, (“Paradox“, “The White Storm”) who reprises his role as Independent Commission Against Corruption (ICAC) investigator William Luk. “P Storm” is set for theatrical releases on April 4th. CMC Pictures has provided a trailer in anticipation of the release, and can be viewed below.